The information was made public by The Wall Street Journal, whose journalists had access to a procedural order. 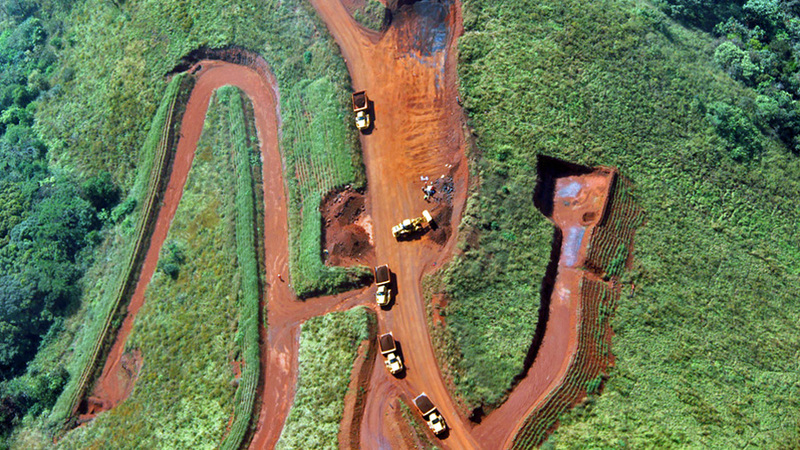 BSGR, the mining arm of billionaire Beny Steinmetz’s businesses, is caught up in legal disputes in relation to the vast iron ore mine, which is said to hold over 2 billion tonnes of high-grade iron ore, one of the largest untapped resource bodies in the world. At full production, the concession would export up to 100 million tonnes per year. The case around it goes back to 2014, after Guinea revoked both Vale (NYSE:VALE) and BSGR rights over Simandou, following a government probe that concluded they obtained their licenses through corruption. Rio Tinto (ASX, LON:RIO), which discovered the deposit and held the rights to mining it in its entirety until 2008, is also involved in related legal actions. But BSGR alleges that many of the documents Guinea presented to support the government’s corruption allegations were forgeries and that is why the firm was asking for the report to be dismissed. However, the World Bank body did not allow such a motion, did not explain why and did not say when it will issue a final ruling in the case. According to an expert interviewed by the WSJ, the decision could make it harder for BSGR to rebut allegations that it paid bribes to win concessions.